Fellini’s Freaky Funfair claims to be the best theme parks in the world. Now think twice and say - are you ready to accept the challenge of this spooky park? In this adventure you will be tested on natural forces, electricity and other aspects of Physics. 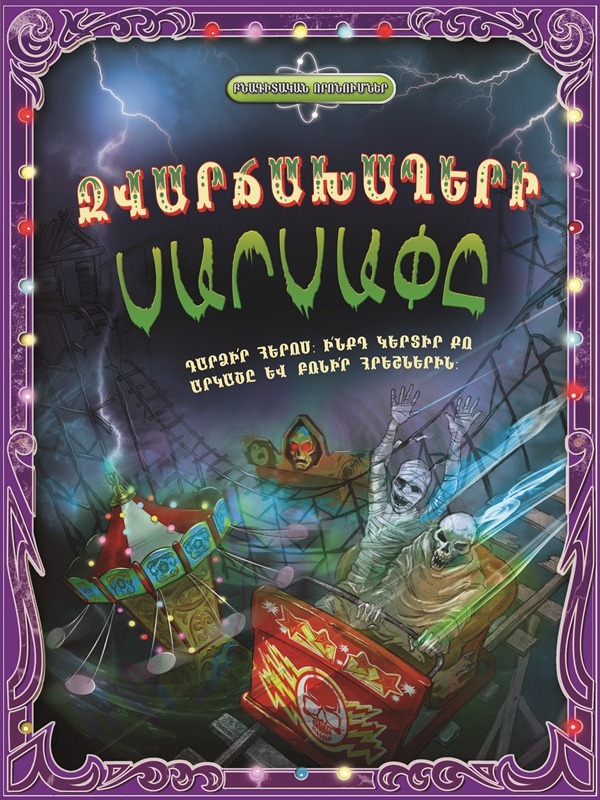 To chase and capture five monsters of the Funfair you need to use all your knowledge of Physics and when you succeed, you will be granted a FOREVER free entry and have lots of time to develop your abilities in Physics and enjoy new thrilling adventures.